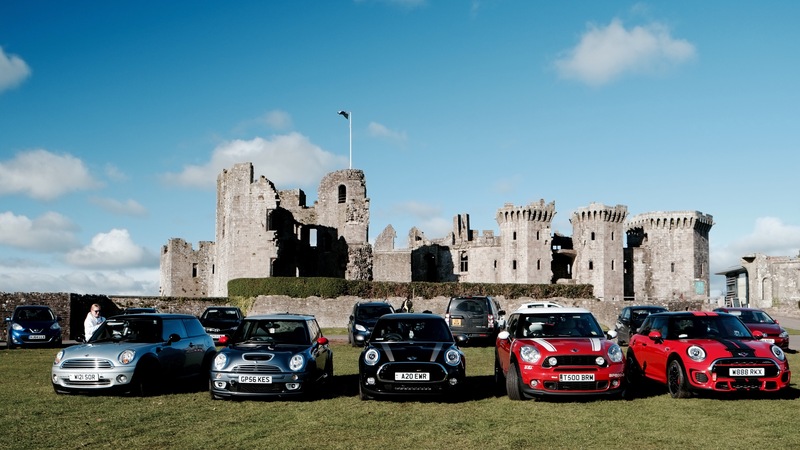 Sunday gave Worth and Gates a bit of a lie in and then they were out to join their MINI friends from the Welsh MINI group for a meet at Raglan Castle. Gates captained the ship Driving PaceBeast there and then home again at the end. They met some old friends and some new, as faces became more familiar to them and they warmed to the good ambience that pervades this group, wafting through like a delicate scent in the air. 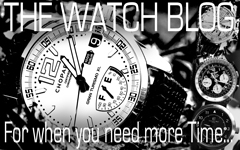 They hooked up with their good buddy Andy Williams – a stalwart MINI enthusiast for many a year now – a guy who always has an amusing tale to tell, or adventure to relive. Aaron is another good pal of theirs from the Welsh MINI scene. In many ways the other end of the line from Andy, but form a circle from the line and they sit well side by side – Two MINI lovers. Aaron is young, there is not the jaded “been there, done that” quality prevalent in so many of the old timers, such as Worth, Gates and Williams. Consequently his enthusiasm is infectious and so the old timers admire, study and drive their MINIs with the enthusiasm of young boys turning up the transformer dial on their Hornby train sets. Unfortunately it was bitterly cold at Raglan and Worth could not cope with the perishing weather which caused his hands to freeze, his nose to run and his eyes to water, so he had to leave earlier than he might otherwise have done. Nonetheless they both loved the catch up and Gates grabbed lots of photos of the event, which you can find on their sister site AutoBeast.me. Once home they thawed with hot drinks and watched another episode of Tutankhamun on Catch Up TV, while Gates did a write up of the day at Raglan to accompany the photos she had taken. The afternoon ran into the evening and they snuggled under the throw as it had got very cold in the house, as they had gone out and forgot to leave the heating on. They watched Strictly, Planet Earth 2 and Poldark. 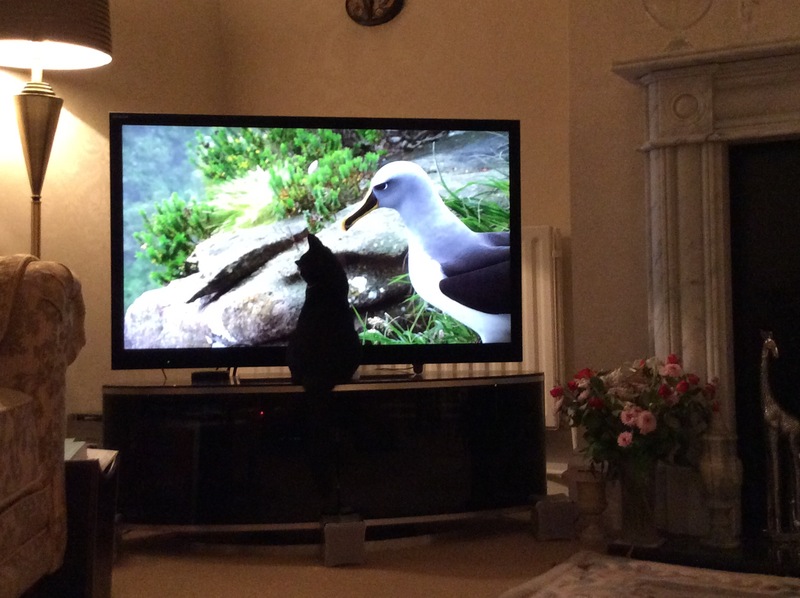 Bertie loves Planet Earth and tried to climb into the television to see the animals. He alternates between being the most delightful cat in the world and being a horrible thuggish bruiser, constantly chasing Ola. Gates thinks some jealousy is at work as when they are not around the cats manage to rub along ok. The day ended with Bed and Biggles. Bertie looks so cute watching TV. What a little sweetie he is.